Nadezhda Fertility Clinic is located in Sofia in Bulgaria. The clinic was opened in 2004 and moved to a new building in January 2013. 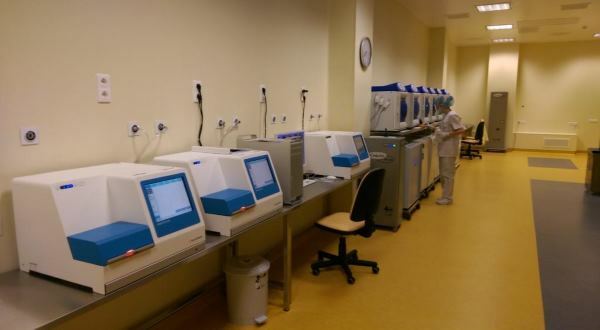 Nadezhda Fertility Clinic treats private patients as well as state funded patients. In 2016 it undertook 5316 egg retrieval cycles and 3711 embryo transfers. 13% of all embryo transfers were from egg donation cycles. The majority of treatment cycles (93%) use ICSI for fertilisation. Nadezhda Fertility Clinic is engaged predominantly in treating complicated infertility cases, like recurrent implantation failure, recurrent miscarriages, advanced maternal age and severe male factor issues. The clinic’s R&D team has been developing new therapies for achieving optimal endometrium thickness and receptivity. 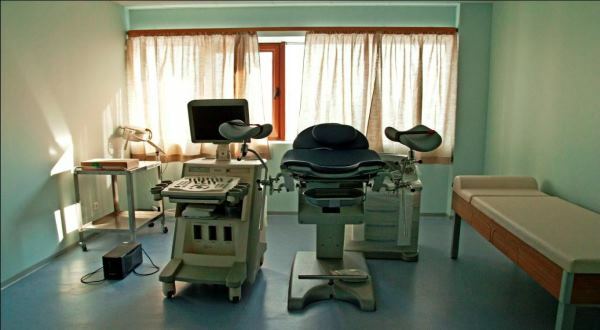 The fertility clinic is located within Nadezhda Women’s Health Hospital so it has the benefit of a range of facilities onsite including an immunology clinic and obstetrics and gynaecology clinic. 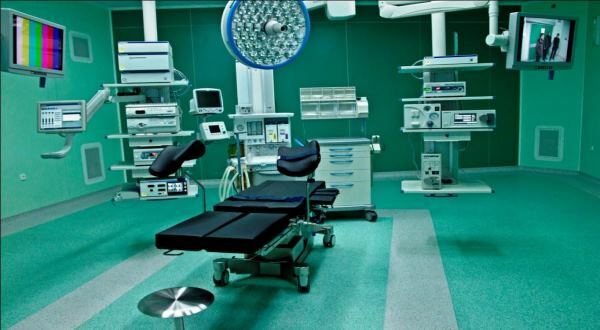 There are four laboratories including an embryology, andrology and genetic laboratory. The clinic has its own stem cell bank and donor sperm bank. There are 60 doctors at the hospital which include 6 fertility specialists and 2 reproductive immunologists. The Medical Director is Dr. Anelia Racheva M.D. There are 8 embryologists and 7 andrologists who work in the laboratories. The senior embryologist has 13 years’ experience and, along with four others, is ESHRE accredited. Most of the staff speaks English, and doctors speak English, Russian, German or French. In addition, international fertility patients are supported by MedSpa BG – a medical tourism facilitator. The MedSpa team is responsible for providing information and support from first contact through to facilitating the medical procedures and their timing. They are on hand to translate documents and interpret if needed. Egg Donors, by law, have to undergo a series of tests including blood, urine and psychological testing. They are also subjected to genetic testing to confirm that the egg donors are not carriers of a genetic condition. Donor characteristics including age, hair and eye colour, height and weight, blood group, zodiac sign and some socio-economic information is available for recipients in order to find a suitable donor. Nadezhda accepts recipients for IVF with donation up to and including the age of 53. The clinical pregnancy rate for egg donation was 43.9%. The overall clinical pregnancy rate for IVF using own eggs was 39%. The frozen embryo (own eggs) clinical pregnancy rate was 39.1%. The embryo donation clinical pregnancy rate was 51%. The clinic prefers to transfer blastocyst embryos on day 5. The multiple pregnancy rate in 2016 was 22% (twins). The average number of embryos being transferred is two. MedSpa Services – help with travel arrangements, transfers from / to airport, support during visits to the clinic, mobile phone for local calls, treatment follow-up support. Sperm freezing is not included and costs 180 Euros for 1 year’s storage of 2 cryovials. Embryo vitrification costs 100 to 200 Euros depending on the number of embryos being frozen. In 2016, 39% of those attending Nadezhda Fertility Clinic were from the UK and Ireland. 20% were from Italy. 17% were from Macedonia and Romaina, 10% from Germany, 7% from the USA and 7% from other countries. Nadezhda Fertility Clinic is located on the outskirts of Sofia in Bulgaria. There is good public transport links to the clinic. Budget airlines fly to Sofia from the UK including EasyJet and Wizz Air. Use the form below to contact Nadezhda IVF Clinic if you need some more information on IVF costs, success rates, clinic experience or anything else. There's no commitment. Dr. Stamenov is a caring and very knowledgeable doctor and one of the leading experts in his field. Both Iva and Julia are truly wonderful, caring and thoughtful ladies who have helped me immensely on my journey.